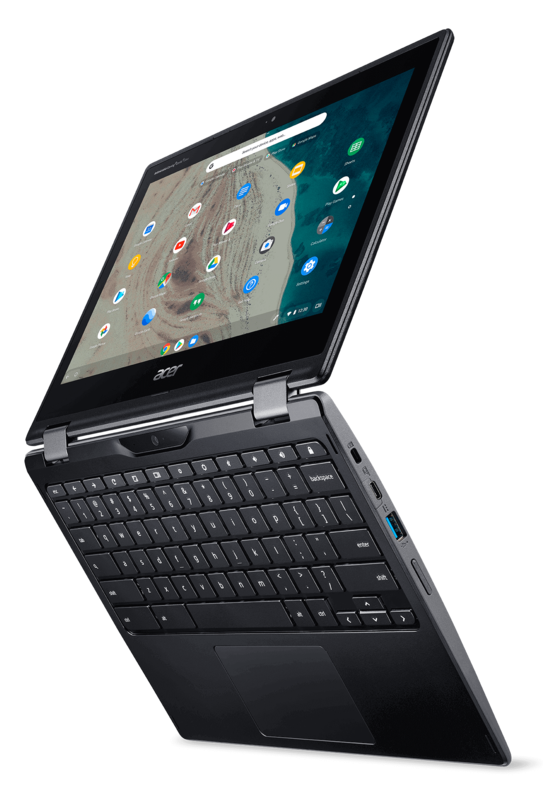 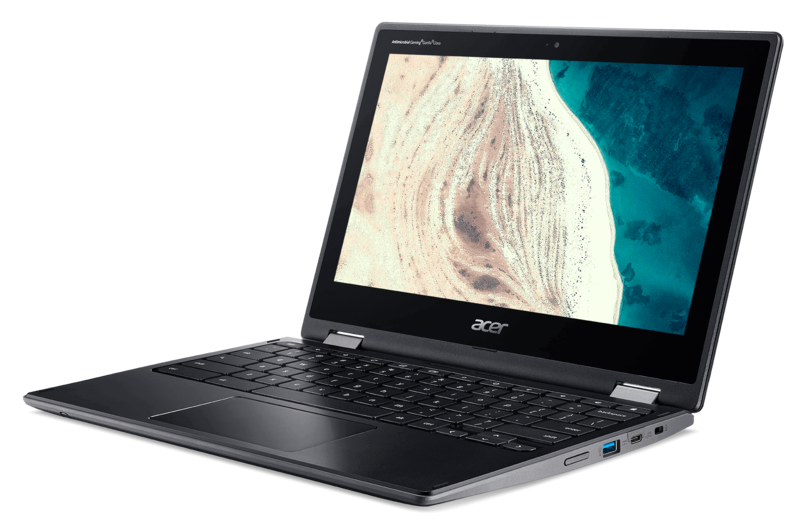 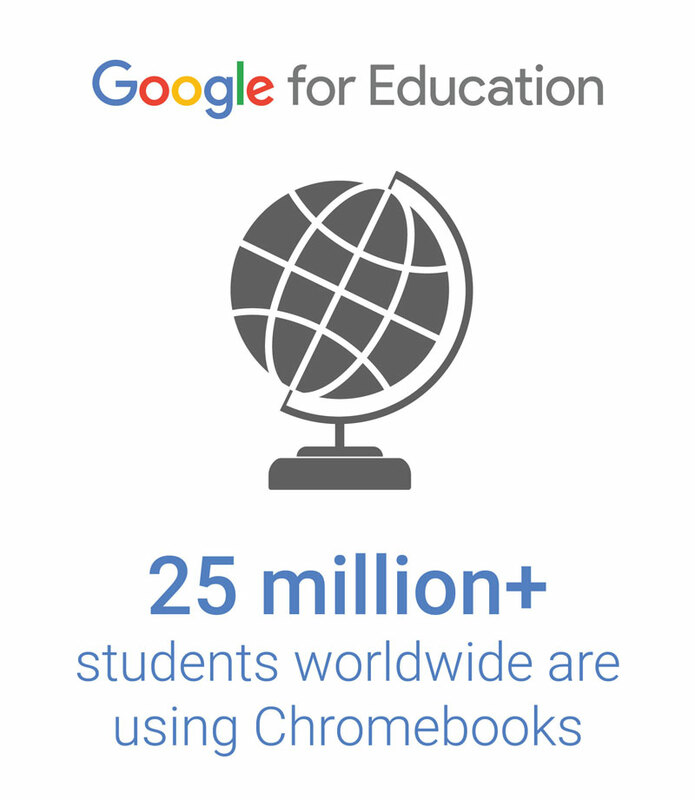 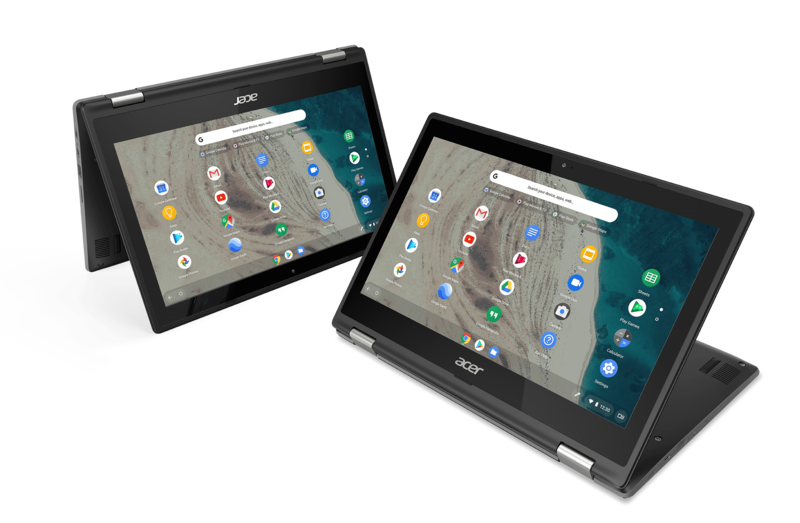 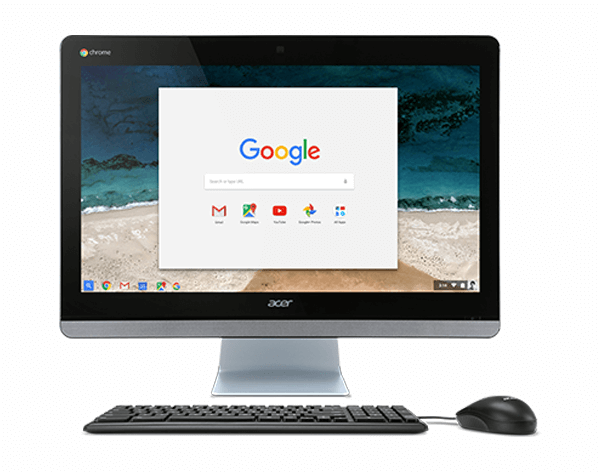 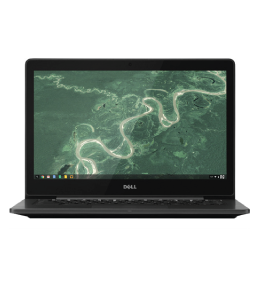 The Acer Spin 511 R752TN-C2J5 - NX.H93AA.001 Touch Convertible is a 4-in-1 Chromebook that’s a wonderful choice for schools. 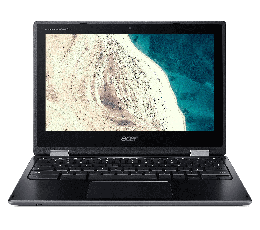 It has a 360° hinge, gyroscope, accelerometer, camera and front-facing camera and a touchscreen display that is 11.6 inches..TheAcer Spin 511 R752 is powered by a 1.1 GHz Intel Celeron N4000 processor and 4 GB of RAM, so it can effortlessly run multiple educational applications and almost instantaneously pull up students' most-used programs. 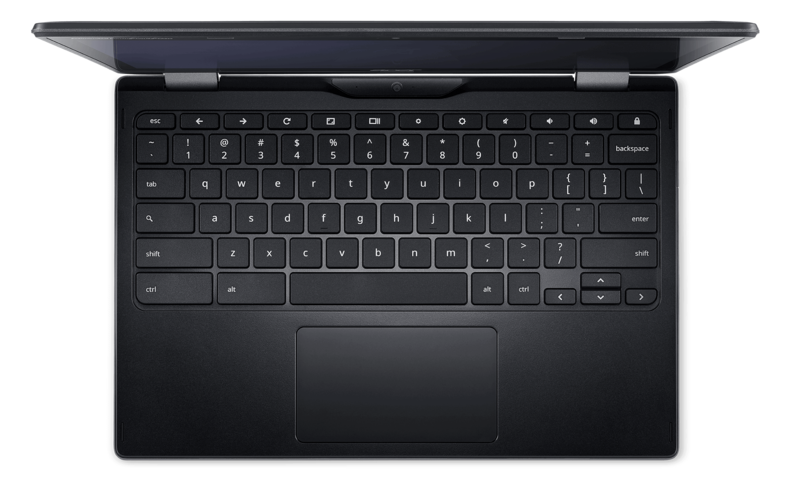 The Spin 511 has 32 GB of storage, so you can open apps practically instantly. 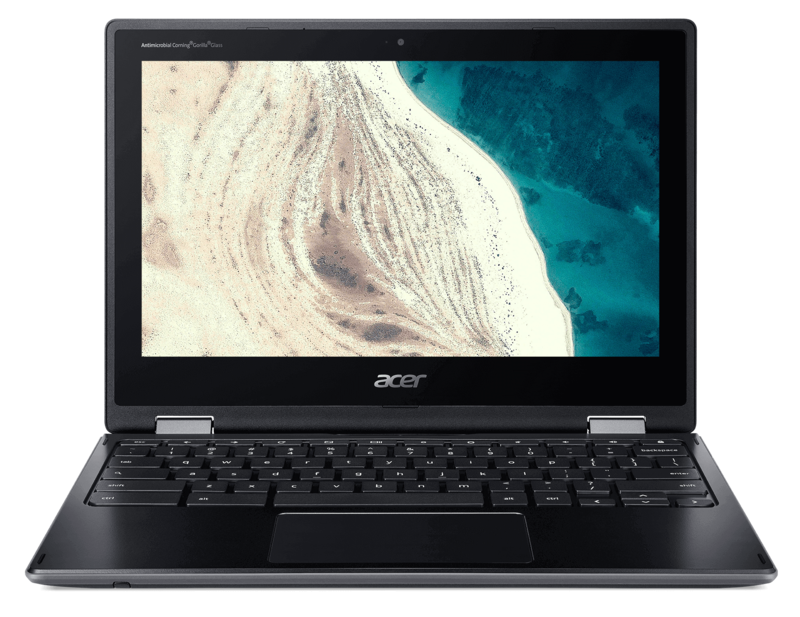 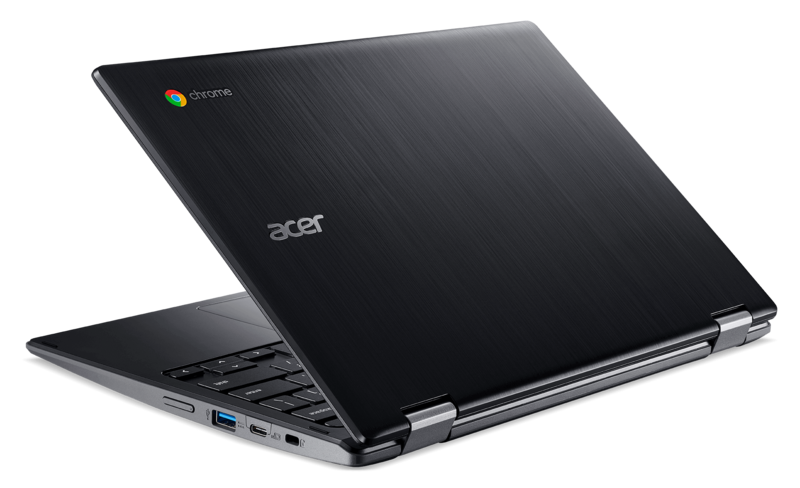 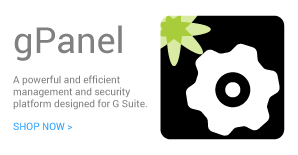 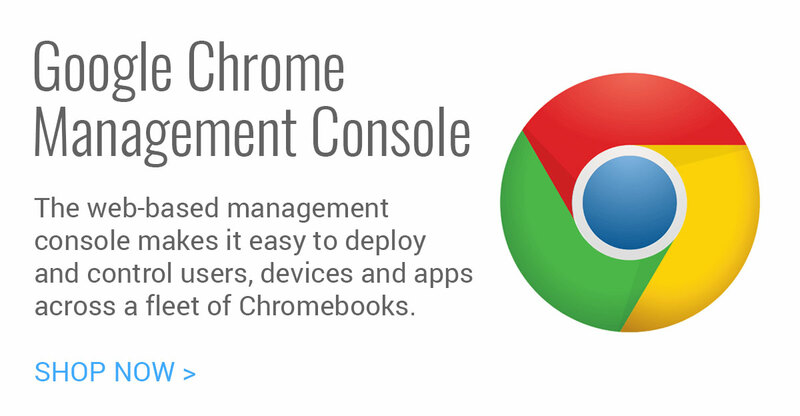 The Acer 511 R752 Chromebook’s sharp 11.6-inch screen works with a 1366 x 768 Intel UHD Graphics 600 graphics controller. 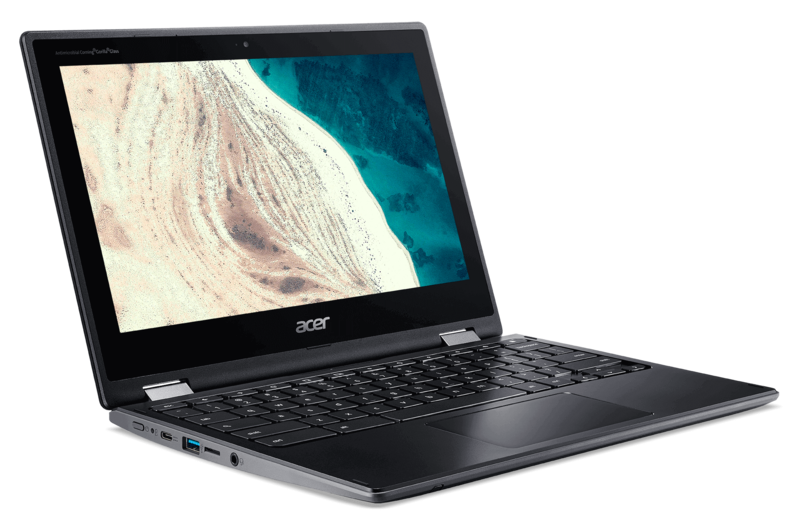 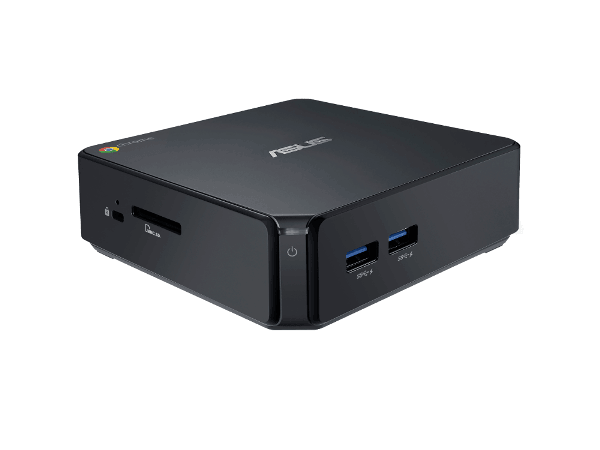 This Acer Chromebook also comes with 2 USB type C and 2 USB 3.1ports, so you’ll be able to charge external devices. 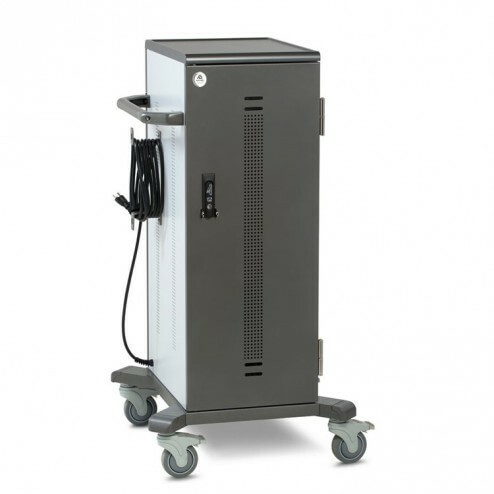 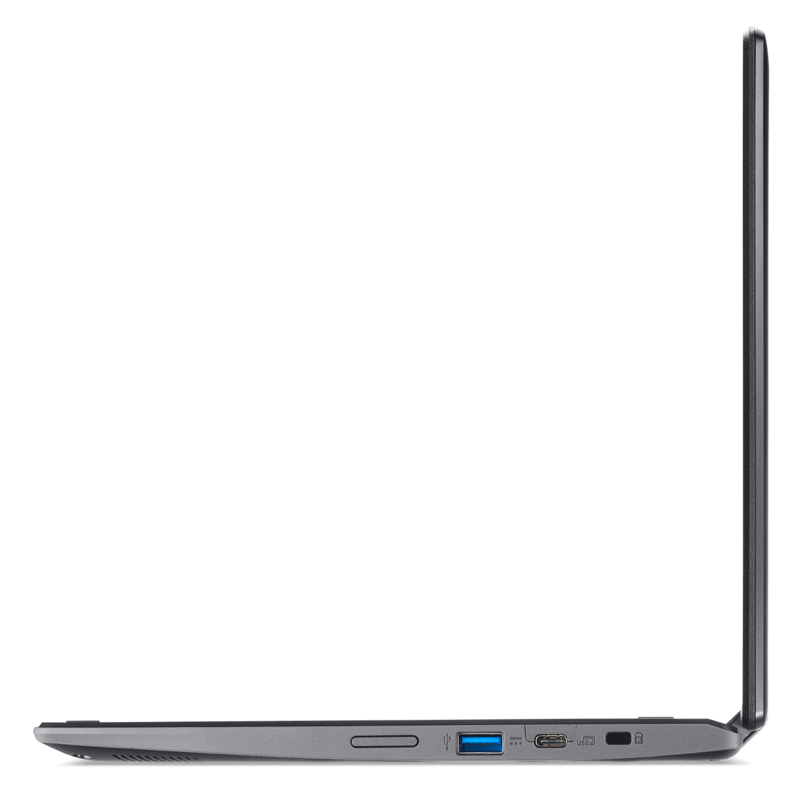 The R752TN-C2J5 also has a battery-free Wacom EMR pen, webcam, front-facing camera, speakers, and 3.5mm mic/headphone combo jack. 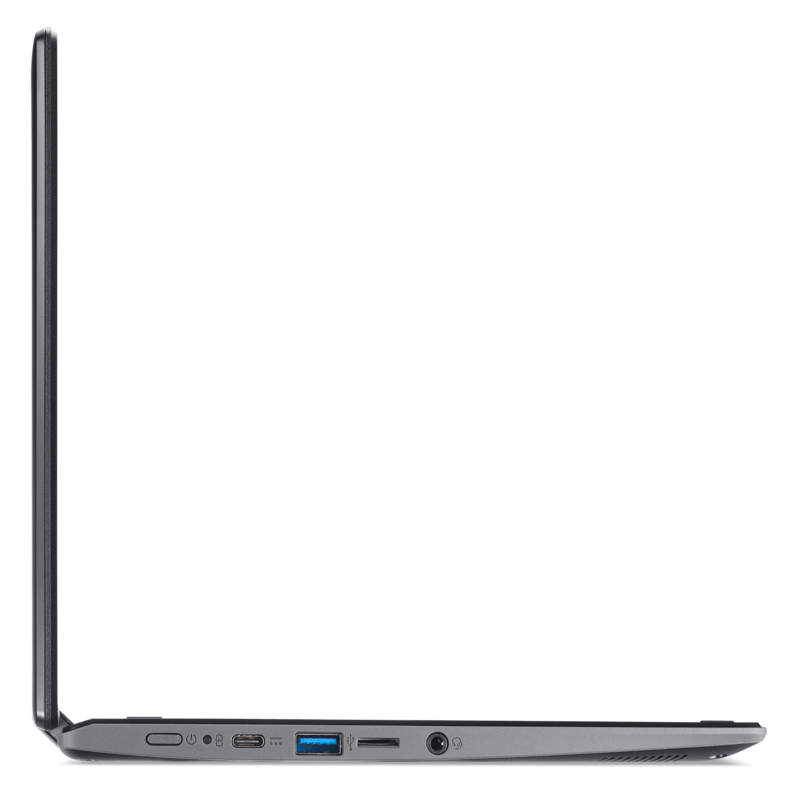 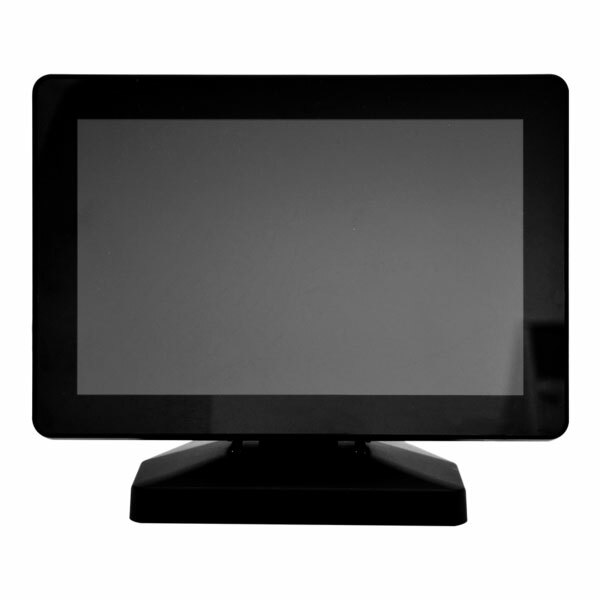 Display & Graphics:	Intel, Intel UHD Graphics 600, 11.6"
Physical Characteristics:	Convertible, 0.8", 2.80 lb, 8.1"